Having an active lifestyle can be rather challenging, especially in times when you start to stink halfway through the day. And that is why, getting the right deodorant is important to ensure that you smell good and feel confident while you complete your daily routines. Other than deodorant making you smell good, have you ever heard of a deodorant that has been developed to protect & care? Deodorant is usually applied around the underarms, and its important to care for your underarms as the area has a thinner layer of skin and is prone to dryness. With the Nivea Protect & Care Deodorant, you can leave it to Nivea to Protect & Care for your underarms throughout the day. Personally speaking, i would usually be concerned as some deodorants would cause irritation and dryness. So, when i heard about the new Nivea Protect & Care Deodorants, i immediately took the time to do some research on the product. The Nivea Protect & Care Deodorants is enriched with the essence of Nivea creme, that offers long-lasting protection of up to 48 hours and at the same time, the innovative and skin-friendly formula gently cares for your skin. You might be wondering why the range is called Protect & Care, and if youre reading this, i have the answer to that! In our busy lifestyle, we tend to overlook the little things in life such as the skin damage caused by waxing, shaving and tweezing. I usually avoid using deodorants especially after waxing cause it would usually leave my skin feeling irritated, but Nivea took the effort to give a little extra attention with its formulation and wallah, formulation that care for your underarm skin. I dont know about you guys, but some deodorants to me are a huge no no, especially when it makes my underarm feels too dry or too sticky, both making me feel uncomfortable. I've been using the Nivea Protect & Care range, and surprisingly the results are satisfying! With the existance of Nivea Protect & Care Deodorants, i wont have to worry about feeling uncomfortable as it actually keeps my underarm feeling fresh and free from stinkiness! An easy descrption to describe it would be that its like cream in a form of deodorant. I dont think its entirely impossible for me to do a 48 hour test without showering for 2 days, but i would have to say that the deodorant keeps up with me really well with my busy schedule. After showering in the morning, i would apply a sufficient amount of deodorant and i'll head off to work. After work, i would usually either go to the gym or to ballet class, and surprisingly, without showering, i would have to say that despite all the sweat, i still smell good enough to go out for dinner. Hehe. Deodorants to me which can last after all the sweat i produce, its impressive in terms of long lasting and comfort. The Nivea Protect & Care would definitely be highly recomended by me. 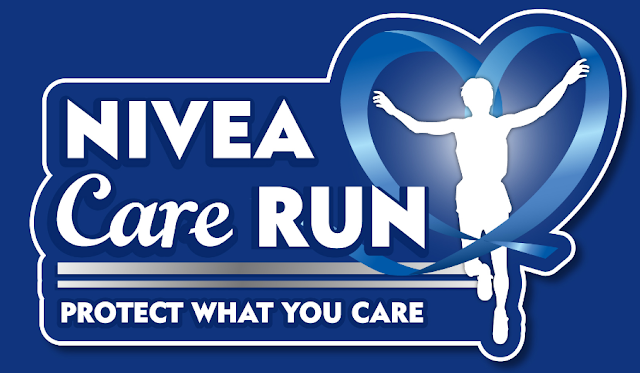 Since Nivea just launched its Nivea Protect & Care range, Nivea will also be organising Nivea care Run on 29th of October 2017 (Sunday). The 5km Nivea Care Run would be helf at Presint 6 Putrajaya, where there will be raising an awareness about underarm care. So bring your friends and family and get an exclusive Nivea Potect & Care gift pack in the run kit! Psst, you will also be able to stand a chance to win great prizes in the lucky draw during the event. A chance not to be missed! 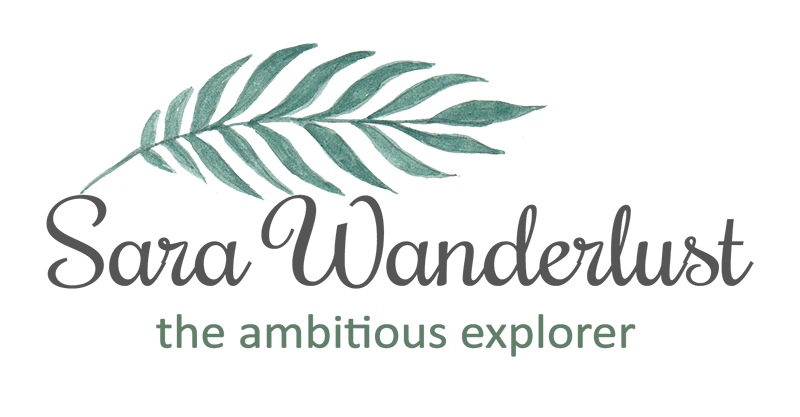 By supporting this event, a portion of the proceed would be going to Yayasan Budi Peyayang Malaysia (PENYAYANG) to support the needy in Malaysia. Sign up by heading over to www.niveacarerun.com.my and meet Siti Saleha, Naida Heng and Fiqrie who will be ready to meet, greet and cheer on the participants. Wow up to 48 hours protection, must try. All the best in your Nivea Run.